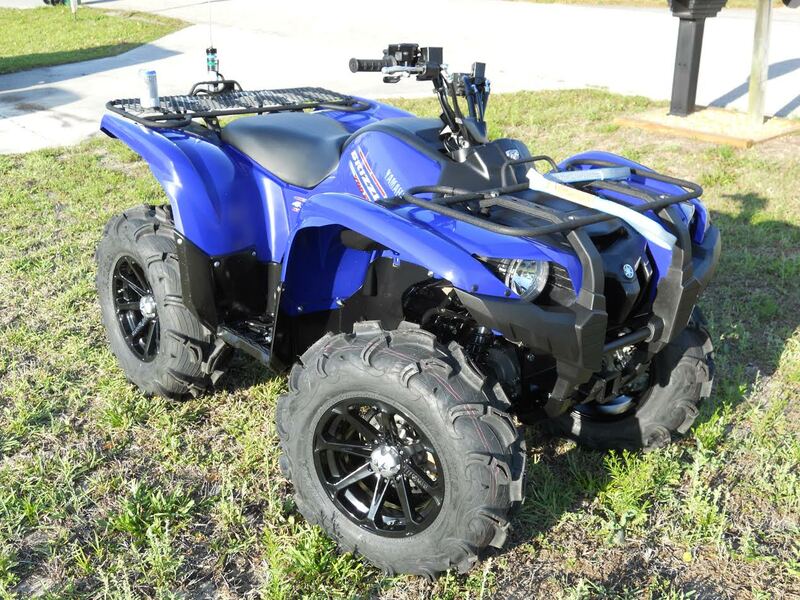 - Also available in 15"
- All Diesel ATV Wheels include a new BOLT ON signature center cap and lug nuts. Great product and the fastest shipping I have ever seen on any wheels! Great quality service & product. 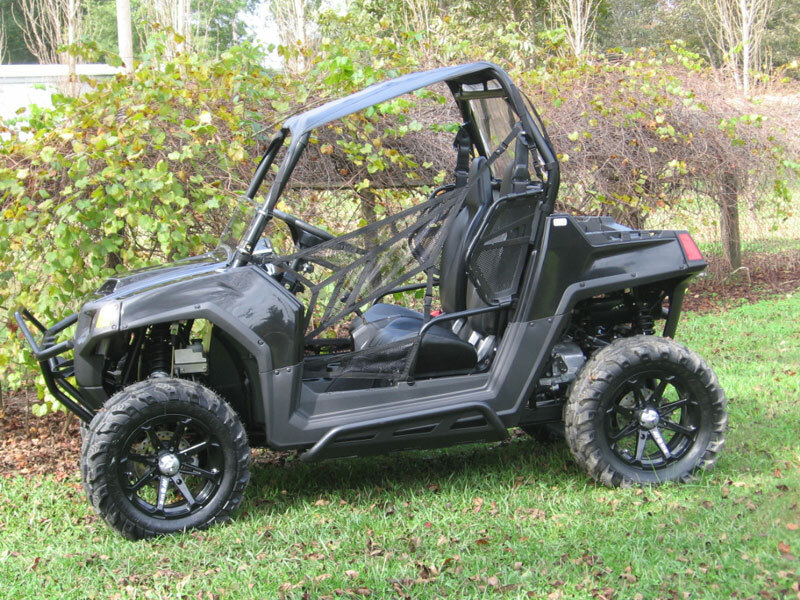 M12 wheels are awesome and a perfect fit for my Polaris Ranger 570 midsize. Shipping was super fast (1.5 days) and customer service was outstanding. These guys are great. Their shipping is fast. They will also call you if something on your order doesn't look right so they get it right the first time. The wheel quality is excellent. I've ran a lot wheels and I like these the best. Searched for months to find the perfect black wheels for my Maverick. These look awesome on it! Huge improvement over the stock wheel look. I recommend these to anyone who wants a sharp looking black wheel on their machine. Customer service at Pure Offroad is also amazing! I've owned other MSA wheels, but I always find myself coming back to the Diesels. 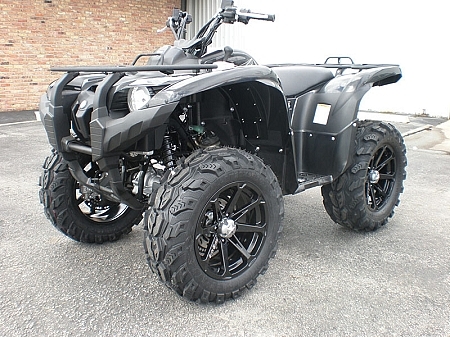 The -47mm "deep dish" version is quite possibly the best looking ATV/UTV I've ever seen. I can't recommend them enough! I have looked all over for these wheels in a 14x7 2+5 offset and Pure offroad was the only store that had them. shipping was excellent and fast and the customer service was also great. I was very pleased with the wheels and the speed of the processing and shipping of the order. I highly recommend pure off-road. I ordered this rim, only needed 1, and got it in 2 days. Exactly what I wanted. Perfect and fast!! Thanks Guys. The best deal Ive found on tire/wheel package,ordered with 30"Zillas and couldnt be more satisfied. 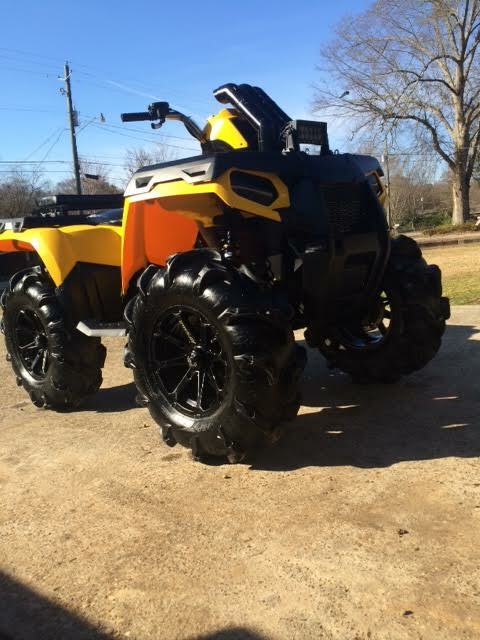 put these on my 2012 mud pro 700 with 29.5" outlaw 2 and they look amazing. 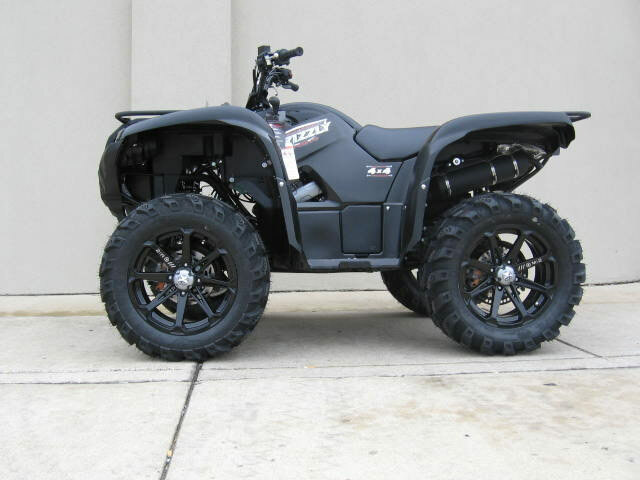 I bought these wheels for my Polaris Ranger. They look awesome. Fast shipment and low price. Thanks Pure offroad. These wheels look great are light weight and strong. Customer service from pureoffroad is great. 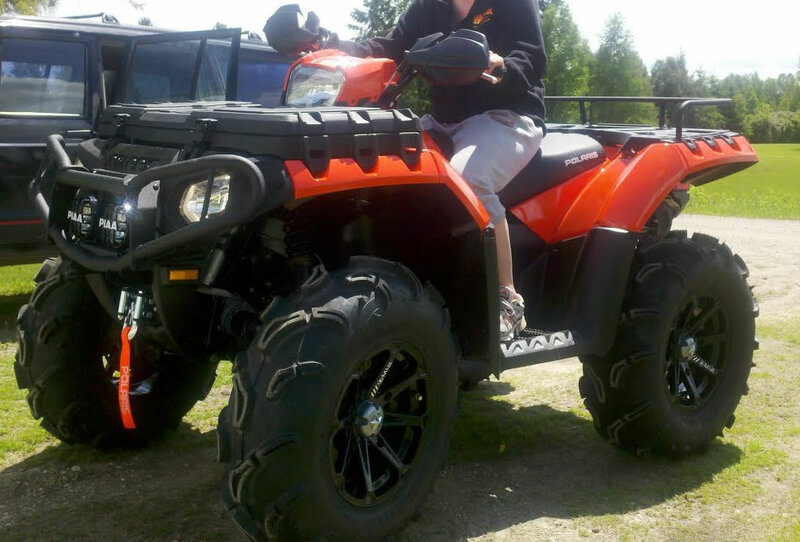 These wheels look great on my atv. Highly recommend them. Fast shipping from pureoffroad.com. Great service, great product, shipped quick and was ready to roll. I bought these rims because I liked the wa they looked. When they arrived they were exactly as I wanted them to be. Pure Offroad offered these rims at a price better than anywhere else I could find them. I took them out on the trasil for the first time this weekend. 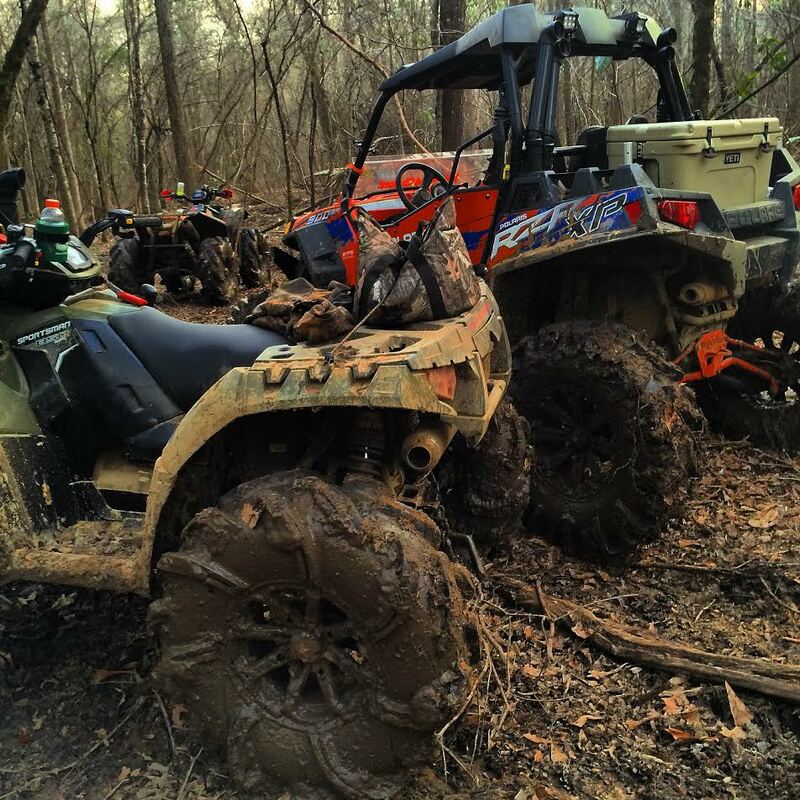 After a few small mud holes, i stopped to clean them. Because of the big holes in them, they were clean in a matter of seconds. I love these rims. 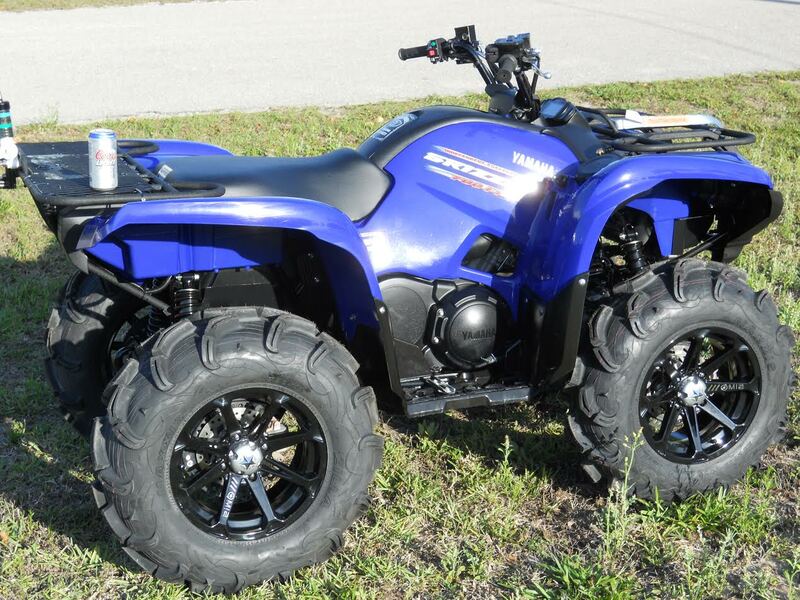 put them on my 700 grizzly, they look awesome with some sick tires! Q: Does this include 4 wheels? A: These are sold individually. You will want to change the QTY. to 4 if you are looking for a complete set. 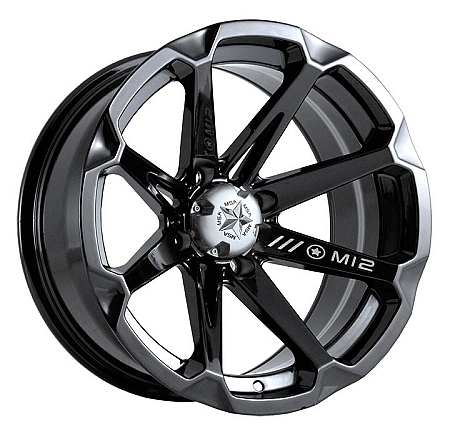 Q: What is rim weight for 7*14 with 5+2 offset? Q: I want to know if I can install . Interco interforce tire is 7" wide? A: Yes they would fit but the rim will be as wide as the tire and may even stick out a little on the sides. A 6 inch rim is recommended for a tire that is 7 inch wide. 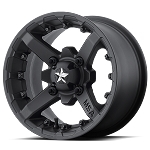 Q: Hello Friends, Can you sell this wheel with a tire MotoMTC AT28x10-14? A: Yes we can, if you buy them on the same order we will automatically mount them up for you as well. Thanks! 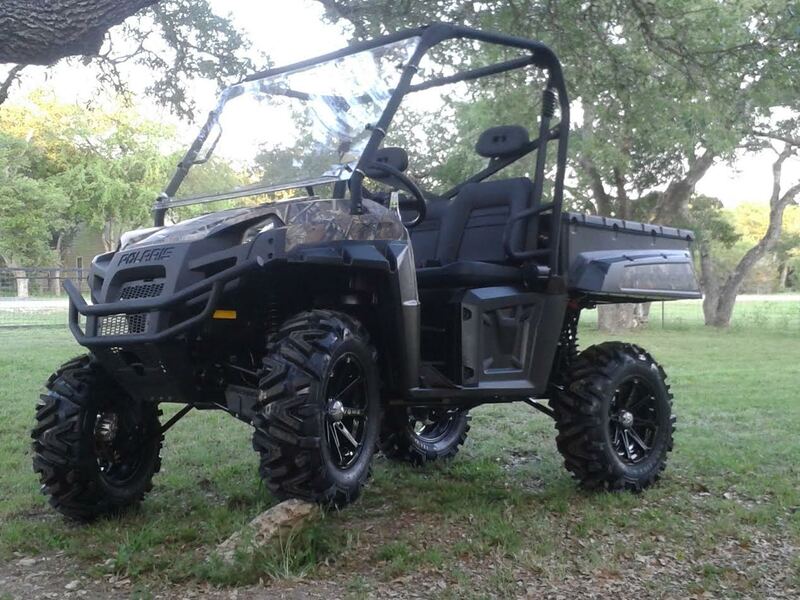 Q: If i select quatity of 4 rims will y'all give me 2 front and 2 rear bc I have a sra honda rancher and i need the sra rear rim for the back but regular for the front? A: Yes we will send you 2 of each. Q: Will they work on 30x12x14s? A: Yes they would work but I would recommend using a 14x9 or 14x10 rim instead. These are just 14x7. Give me a call and I can show you some wider rim options. 877-852-2314 ask for Spence. Q: Will the bolt pattern fit a 4x 140? 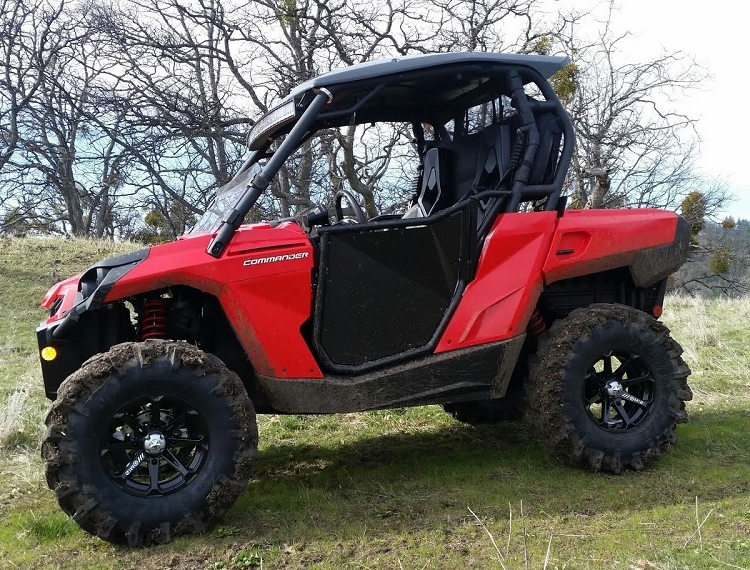 Q: Will these fit a 2019 850 Polaris Sportsman Hilifter edition? A: Yes they will. 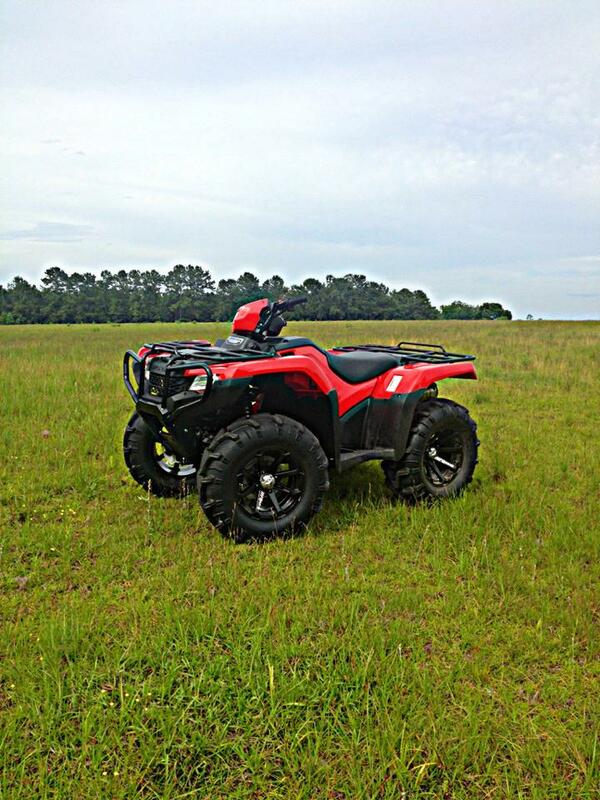 Just choose your Sportsman 850 from the list of machines on this wheel. Let us know if you have any other questions. Thanks!